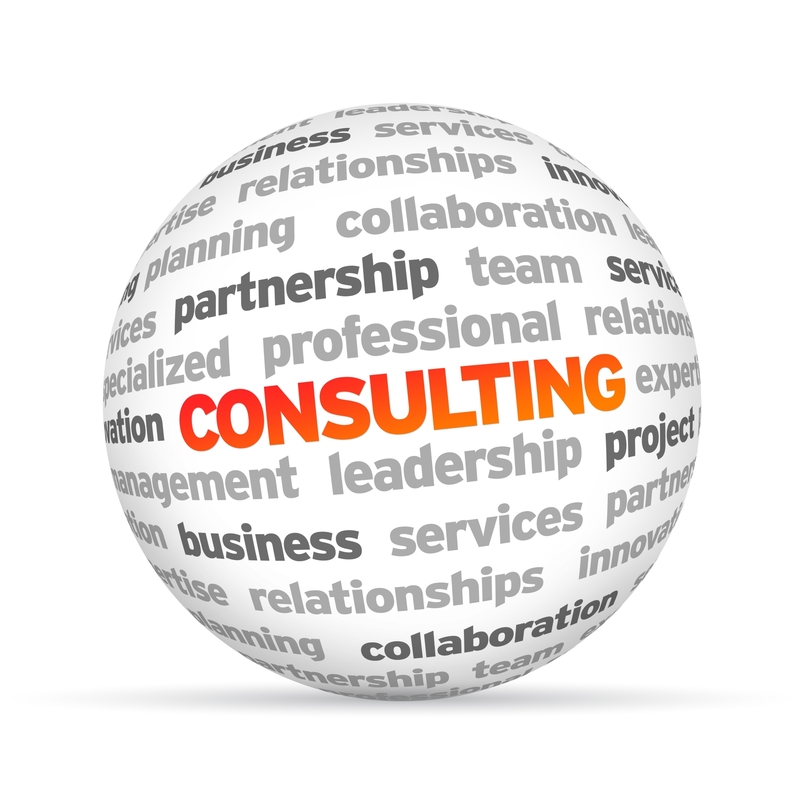 providing specialist advice to other people who work in the same or similar fields. candasmith provides an Independent Consultancy and Business Advisory service to variety of businesses and organisations operating in a diverse range of sectors and disciplines. Boasting specialist knowledge of the travel industry we have over many years accumulated a wealth of experience and knowledge across a broad range of skill sets in competitive environments. Solid business logic and sound commercial competence combined with robust operational and procedural techniques enable us to offer strategic and effective solutions. We pride ourselves on our professional customer centric approach and are able to offer our service on a full or part time basis, over short, mid or long term contracts. Derek Jones, Managing Director, Kuoni UK. Our rates are competitive and can be tailored to your project either on a daily or fixed rate basis linked to the level of involvement and expertise necessary. Contact us now to discuss your requirements and identify where candasmith can help you.